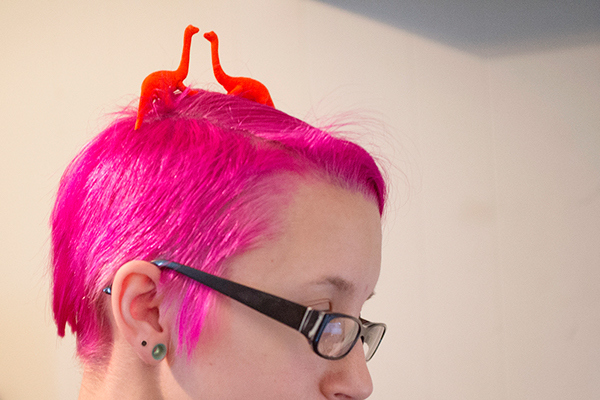 A neon dinosaur elopement video?! Why YES! We made this little video to introduce our new elopement wedding services, Pop! 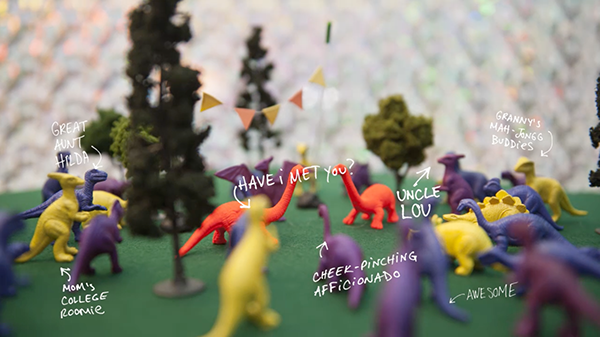 Wed Co.
We wanted the video to feel just like our services—handmade, full of fun, with a giant side of whimsy. We believe that marriage, and weddings, are about having tons of fun together, and that's exactly how we made the video. 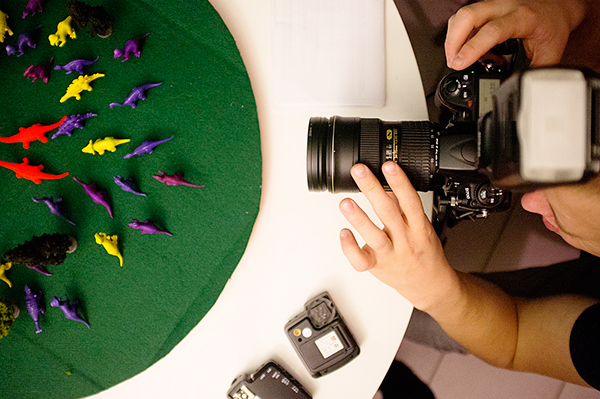 We decided to use stop motion because we wanted it to feel real and tangible, yet totally imperfect, just like real life. 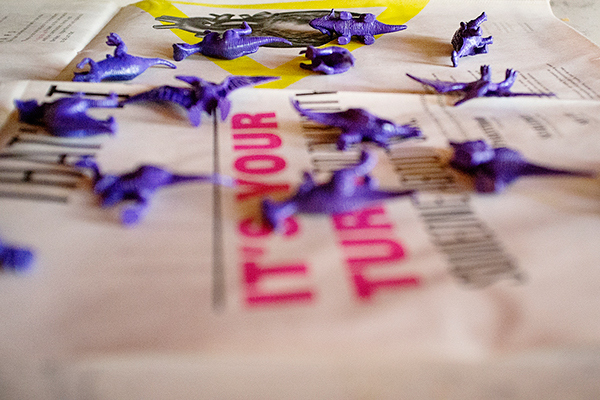 Plus, who doesn't love neon dinosaurs? Dinosaurs were the perfect cast for this video because literally no one on our planet today can relate to them in any first-person manner. We all have our own view of what dinosaurs mean*, but since they're an animal none of us have ever met, we all think of something different when we see our dino friends—just like we do when we think about our own weddings. *Land Before Time or Jurassic Park, anyone? Or my personal favorite: when they remind you of a human you know. 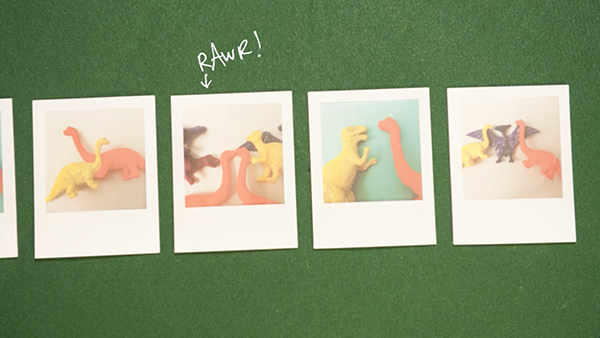 A stop motion intro video for Pop! 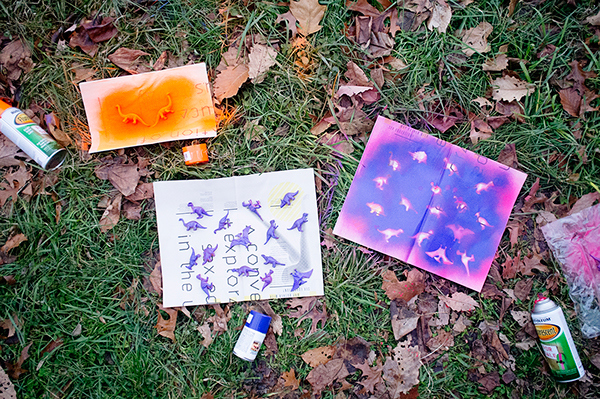 Wed Co, a company offering creative elopement weddings in DC. Pop! Wed Co. is a quirky elopement service, offering legal wedding ceremonies and fun portrait photography all in one awesome elopement wedding package. We wanted to make a video that feels as fun and full of love as Pop! 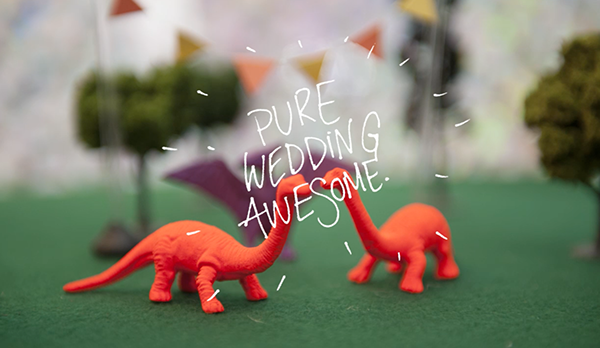 Wed Co's weddings will be—and what better way than with neon dinosaurs and tons of handwritten type?